Tony began solely with owning and maintaining mobile home parks and over the years he has grown the company to not only include mobile home parks, but houses and commercial properties as well. Tony became a licensed real estate agent in 2004. 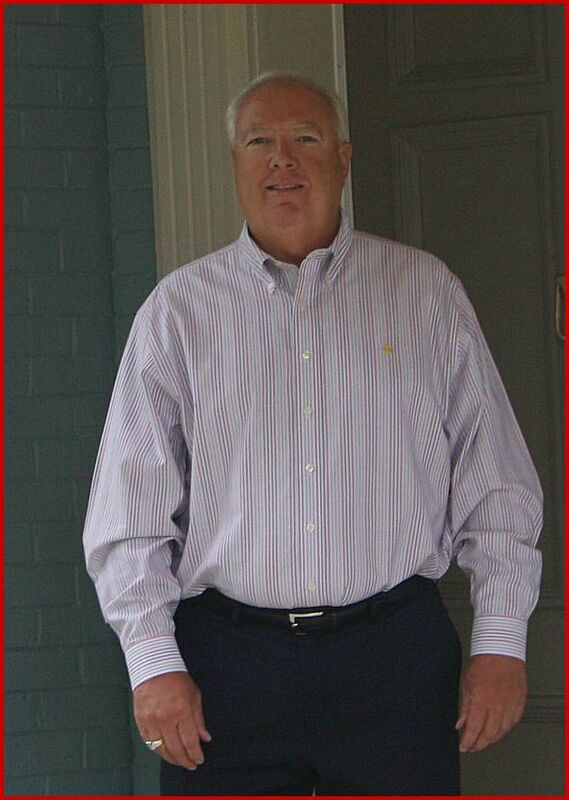 He is a member of REIN, Real Estate Information Network, Dickerson Road Merchants' association, President of Nashville Lions Club and participates in other organizations and activies. Goodlettsville, Hendersonville, Franklin And Madison. W.C. Company is a multifaceted company where not only is it renting mobile homes, persons can purchase mobile homes in one of the parks, can rent a house, purchase a house, rent a commercial property for a person's own business; Tony has also built homes, and rehabs houses to lease or purchase. W.C. Company is also a property management company whereby we mange other Landlords's properties. Please look through our website to see what we currently have available for rent or purchase. 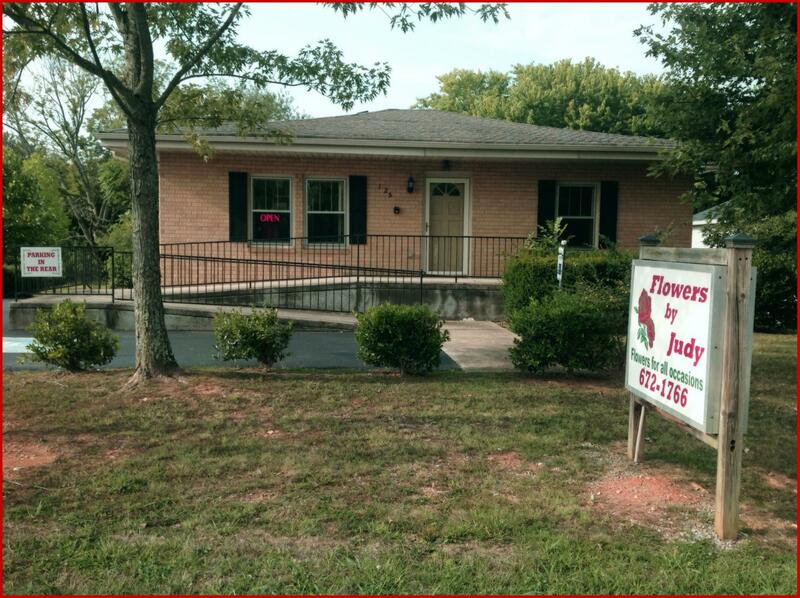 Or feel free to call our office and speak with a staff member with any questions you have.